Small, medium, and large businesses are not only going online today, but most of them are also tapping into the market that Android system presents. There are over 500 million users of this operating system, meaning that if your business can get noticed by a third of this audience then you are good to go. If you are looking for cheap Android App developers, Mambo Microsystems is the most reliable company you should contact. 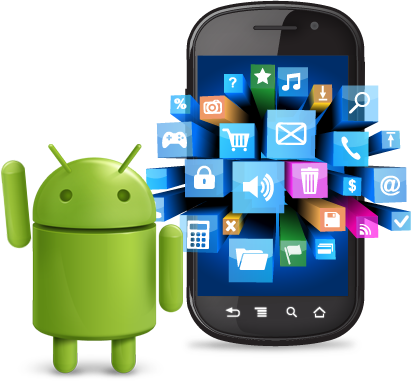 We offer Android applications development that include communication, multimedia, office, banking, business applications and more. You don’t need to pump a lot of cash in acquiring a vibrant and creative IT department when we can help you build the apps you need at a lower cost. We have helped several small and medium businesses create mobile applications. 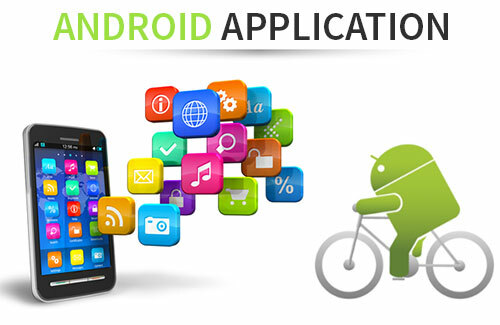 With the trend in Android application development taking both the mobile and other industries to unprecedented levels. It is a wise idea to consider giving your ideas and requirements to our professional developers so that you can get you a customized application that will be appealing to the users and giving them the best experience. We will work with you through all the steps to ensure the final product reflects your expectations. You will not need the services of software engineers to help you develop an application for your business. Get in touch with our cheap Android developers and they will help you create a compelling and engaging application for your business. William Kent, Library owner, Kigali.